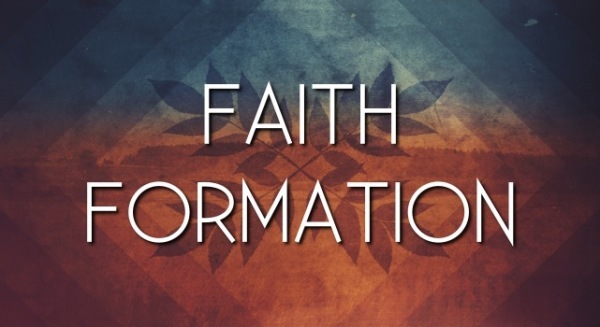 Faith formation is equipping people to live as disciples of Jesus. Faith formation informs, forms and transforms a person – whether a child, youth or adult – into a robust, vital and life-giving Christian faith that is holistic: a way of the head, the heart, and the hands. It immerses people into the particular practices and particular way of life that identifies them as followers of Jesus. Participate in the life and ministries of their faith community.